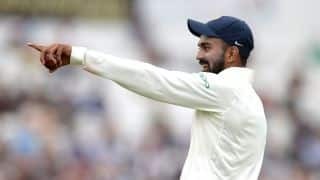 Discarded India Test opener Murali Vijay has marked his debut for Essex with 56 on day one of the club’s County Championship Division One match against Nottinghamshire at Trent Bridge. 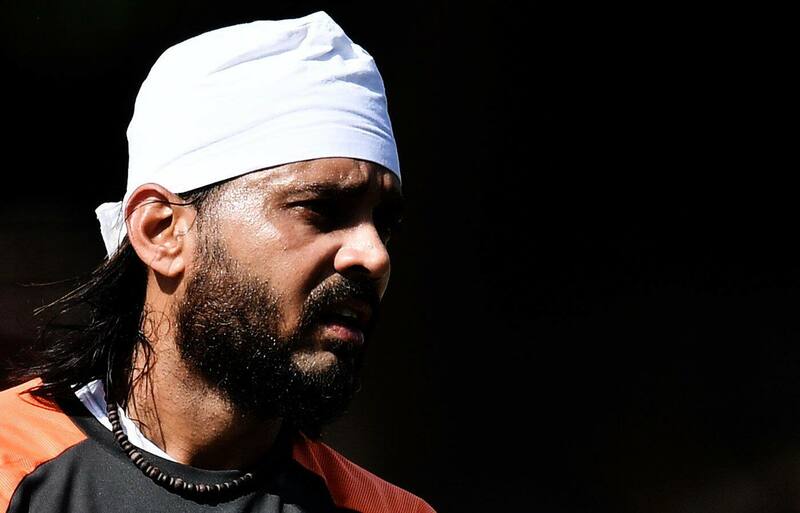 Signed by Essex for their remaining three matches of the season after he was was dropped from India’s squad for the last two Tests against England, Vijay opened for the club and made 56 off 95 balls in 136 minutes, hitting nine fours. With fellow opener Nick Browne (24), Vijay put on 56 for the first wicket. Vijay was fifth out at 118 after Essex lost Tom Wesley, Dan Lawrence and Ravi Bopara inside 27 overs. 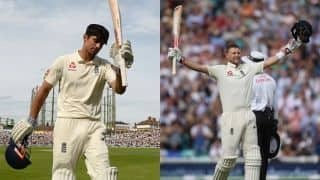 During the first Test versus England at Edgbaston, Vijay made 20 and 6 – lbw to left-arm quick Sam Curran in the first innings and lbw to Stuart Broad when not offering a shot. At Lord’s, his Test career hit a nadir. He was out for zero in both innings, both times to James Anderson. India’s next Test assignment is three Test matches against West Indies at home in October, but the big picture is four Tests in Australia starting December 6.